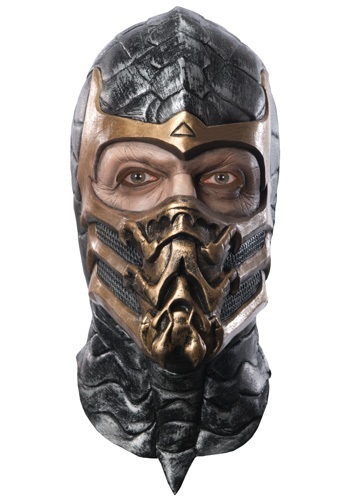 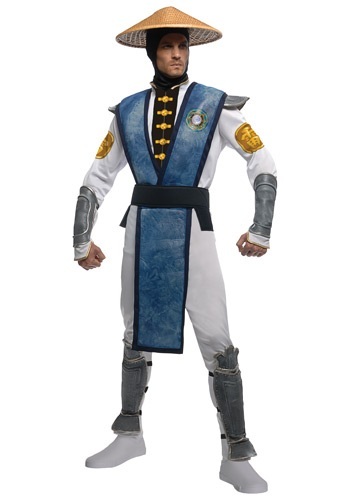 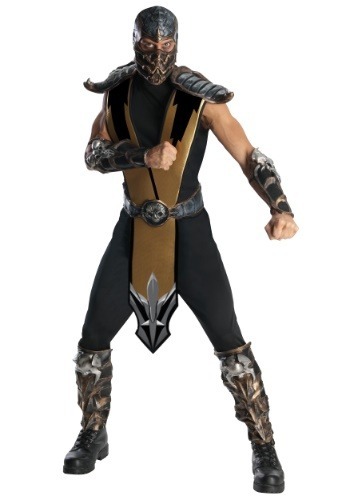 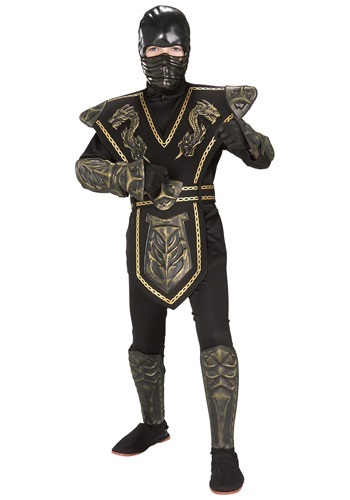 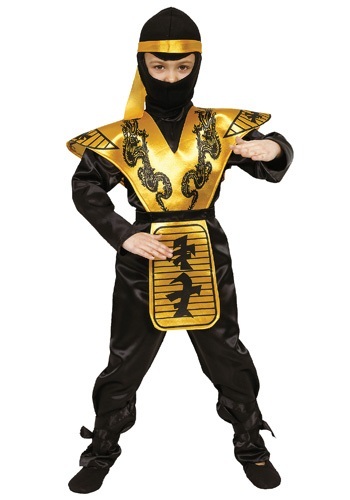 mortal kombat costumes ideas for the 2015 Halloween costume season. 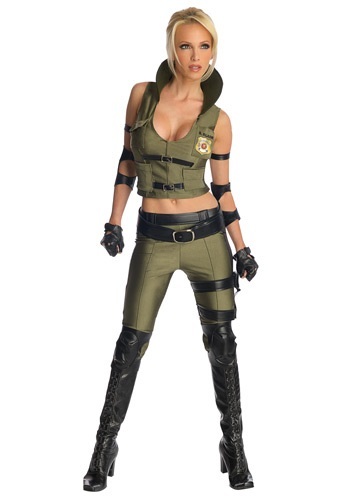 This adult Sonya Blade costume is an officially licensed Mortal Kombat costume. 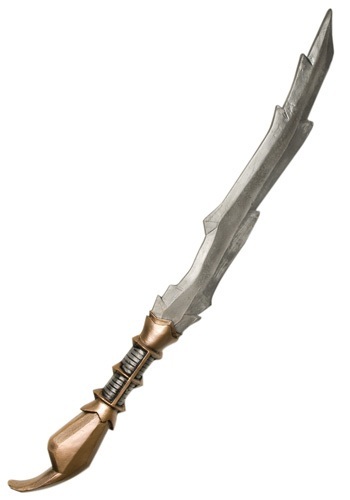 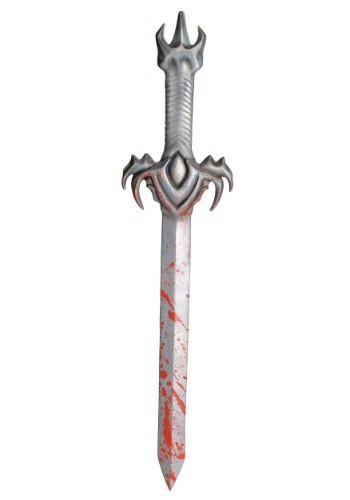 These Nun Chucks are approximately 12 in length.